This item is incompatible with Rust. Please see the instructions page for reasons why this item might not work within Rust. 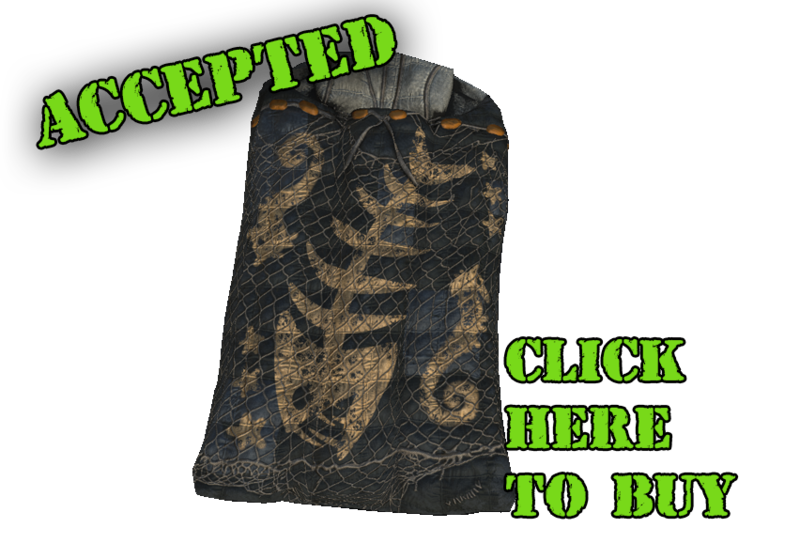 This item has been accepted for Rust!